A red wine made from a Sicilian grape like the Nero d'Avola and vinified with a small quantity of Merlot grapes left to ripen under the hot Sicilian sun. 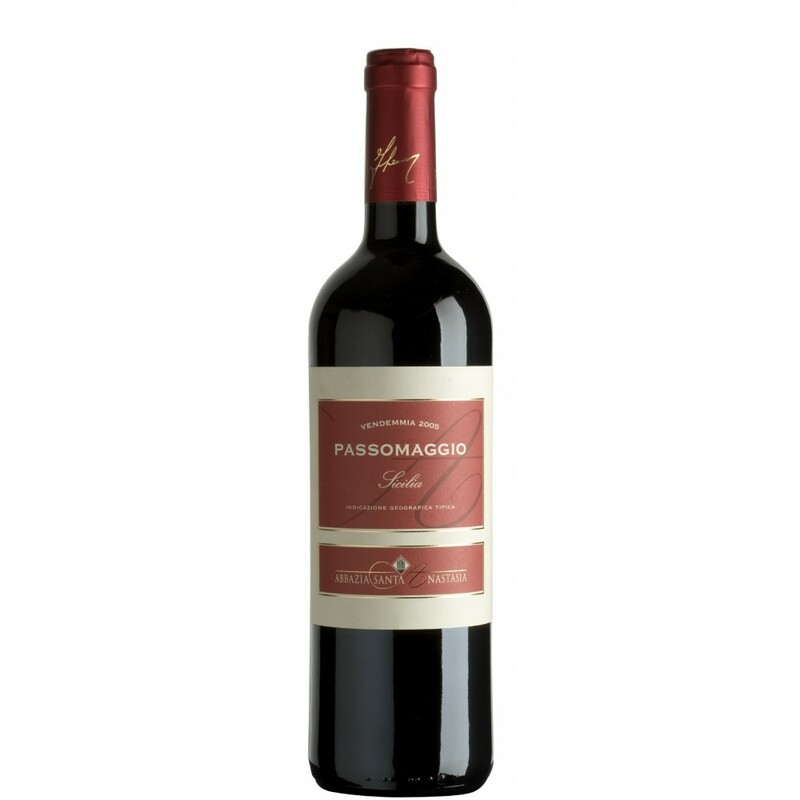 It has a good maceration and average aging in wood to round its noble tannins, keeping the original fragrance and primary bouquet. 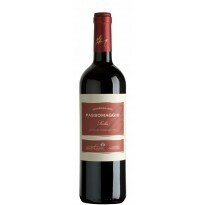 A soft, rich and balanced wine which can be aged. Nero d’Avola-Merlot blend from north of Palermo, this is a ruby-colored wine that delivers rich notes of prune, tobacco, leather and wild sage. Classification: Red Wine - Sicily T.G.I.